Hi Guys, I am a architectural 3D developer. Using 3D Studio Max I did lot of animation and stills for my client. Recently I am getting few requirements about real time walk-through so have to upgrade myself in that particular domain. So which game engine will be perfect suitable for Arc Viz real-time walk-through. Once I was planning to buy Lumion but came to know that it doesn’t do the realtime things. Create stunning real-time visuals for architecture, product design and manufacturing. 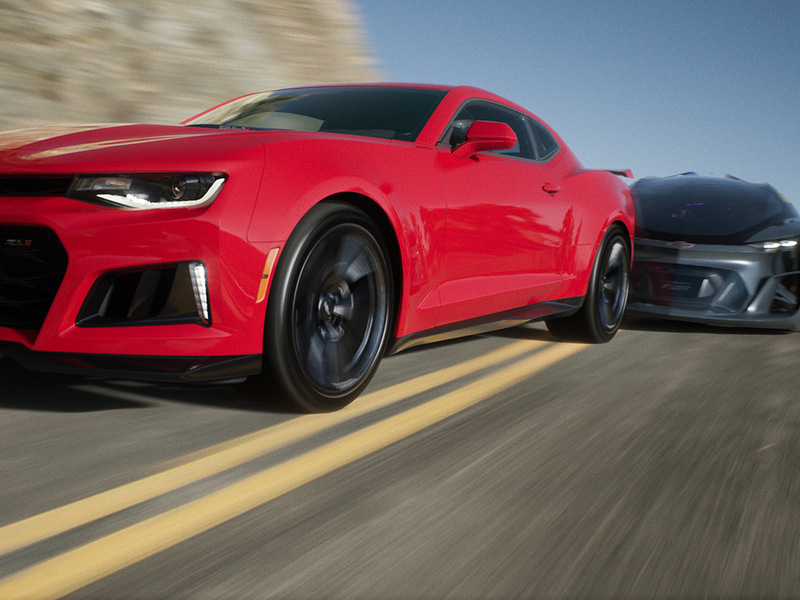 Unreal Studio drastically reduces iteration time through efficient transfer of CAD and 3ds Max data into Unreal Engine. Even if Unreal Studio didn’t exist I would recommend Unreal Engine 4, it’s so much easier to achieve photorealism with UE4 as opposed to Unity. Hi! Verge3D supports 3ds Max natively and can be used to create interactive architectural visualizations that run on the web (which is great since you don’t need your client to install any additional apps at all, all he/she needs is a plain web browser such as Chrome/Firefox/Safari/Edge). I have seen it. Excellent tool for Object VR and very cheap also, but can it make game like walk-through like Unreal or Unity ? Suppose you made a scene with 4,5 towers, garden, pathway, car-parking, park, clubs and gym and want to explore everything with mouse and keyboard or if you want to make an apartment interior like drawing room, bed room, kids room, study room, rest room etc. Can Verge3D handle all these ?